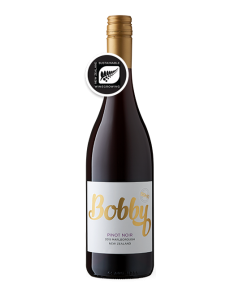 Lifted white peach, guava and citrus rind flavours wrapped in a silky texture with a crisp, refreshing finish. Cool vibrant aromatics in tank and barrel has retained the vibrant aromatics of the grape variety. 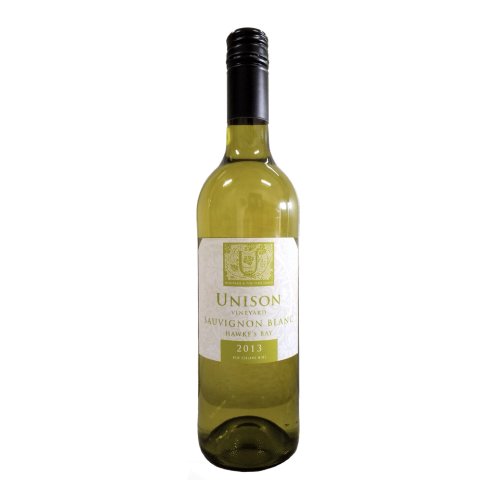 This Sauvignon Blanc is a treat for a the ones who love light and easy drinking white wine options to round up a perfect dinner party!